No dogs in the bar! Don’t they have regulations against that sorta thing? 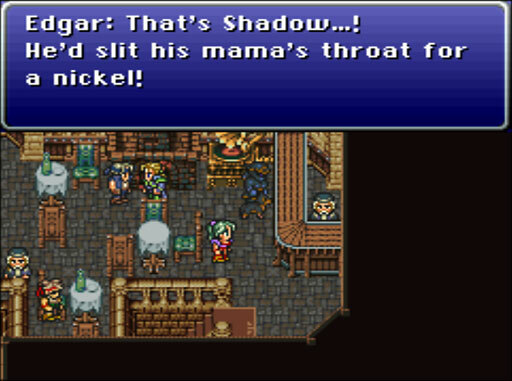 Er… no offense Shadow… backing away now.